WordPress is one the most favourite platform for freelance web developers to work on. Almost every big or small website is made on this amazing platform so much so that it alone holds 24% of shares in the usage of CMS’s for website development. The reason it tops the list is the number of free tools and features loaded in the CMS which helps every designer and developer to stretch their limits and create something that is great. 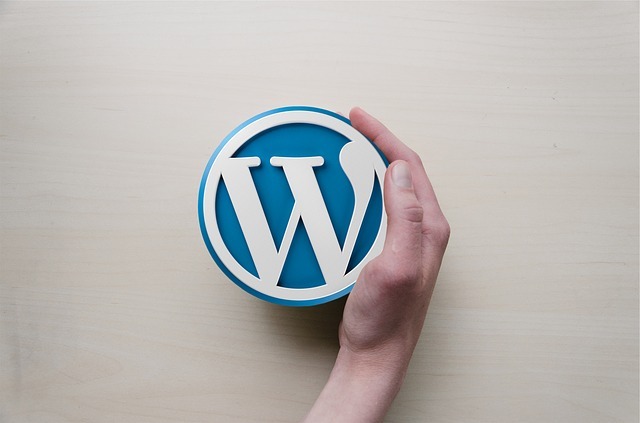 WordPress is stuffed with useful plug-in and tools which helps to ease developing a site. So here we are making a list of those essential WordPress tool that a freelance web developer or designer should use for a greater benefit. It is text and source code editor which allows a developer to open several files in a single window. Notepad runs smoothly on any given MS windows environment. The best part of this tool is that it supports more than 50 markup languages, programming and scripts which is quite a lot of options. It is also a free tool for WordPress users which they can download and install very easily. A freelance web developer can use this tool on various environments such as Windows, Linux and OS X. The best part of the tool is you get a good back up support. This tool helps the user to use the development kit at its best. As we can guess from the name, it’s the complete package which helps to set the WordPress environment on your device. It has its own personal server where installation of MySQL database and the PHP programming script can start and stop automatically. Some demy content are preloaded in the set up so that the user doesn’t have to waste anymore time in testing the theme or plug-in. It is very useful because one can install it as many times as they want, and can be removed very easily just by deleting the folder from the drive. It is an amazing tool available for WordPress platform which lets the freelance designer or developer to check the theme if it is compatible with the latest design standards or not. This also runs a complete check to find out the elements that are required to be present at the theme such as author details, theme license or theme screenshots. This tool works exceptionally to keep the blogs in your WordPress site remain updated. Once the plug-in is installed successfully in the WordPress environment, it upgrades the existing blogs into the latest beta version. A developer can upgrade with just a single click using the built in upgrade.